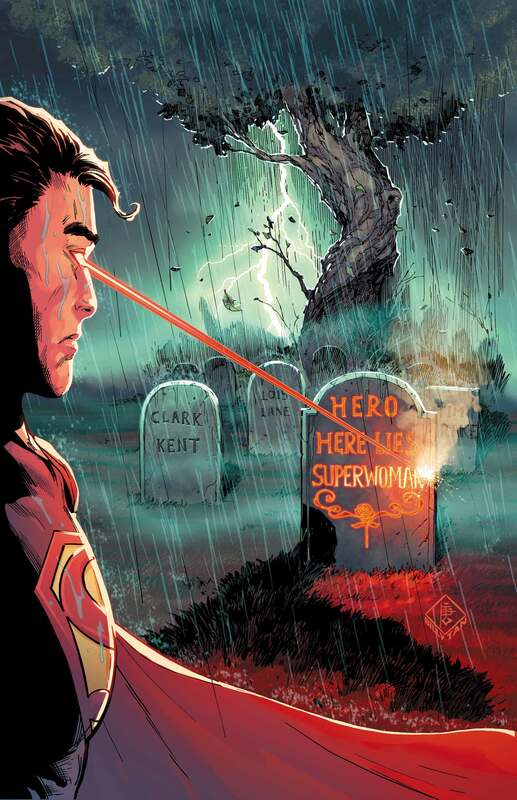 If you’ve been keeping up with the Superman line of books of late – and you should because they’ve been nothing short of awesome – then you’re well aware of the new status quo forged by the events of “Superman Reborn.” Basically, Supermen pre and post-Flashpoint were merged into one being, also melding their respective histories. 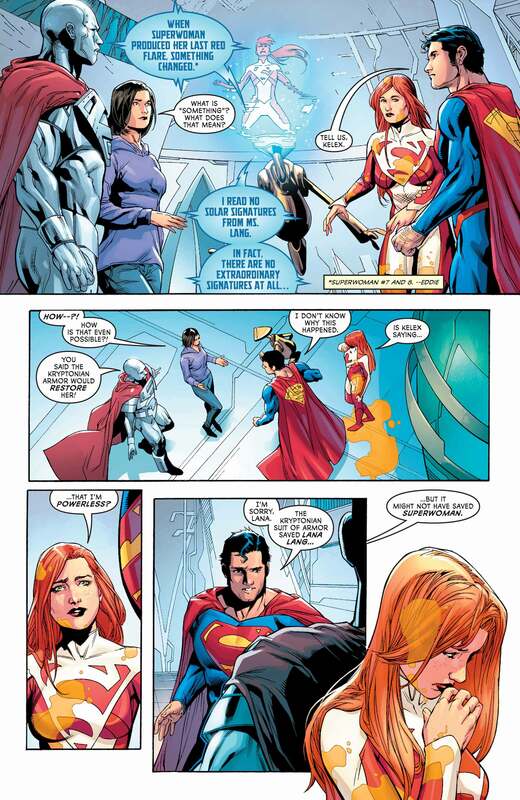 As such, that’s made many readers, myself included, wonder how it’ll affect other books, namely that of Superwoman. 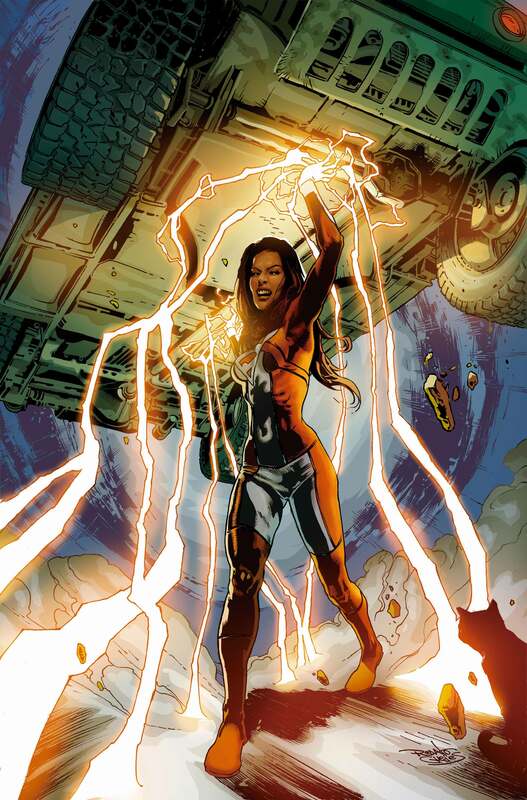 Don’t forget that Lana Lang acquired her powers upon the death of the New 52 Superman, as did the recently deceased New 52 Lois Lane, another plot point that needs to be addressed because Lois’ history has been consolidated as well. 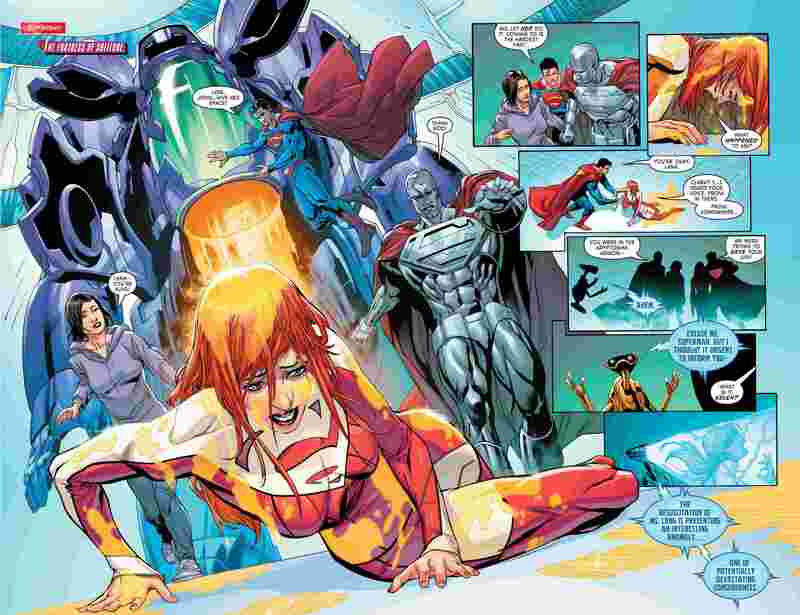 “Lois does make an appearance in #9, but as for their “new” background, you’ll have to read beyond! That’s admittedly not much to go on, but we can at least sleep better now. Still, why go through implementing such a major retcon less than a year after a concept is introduced? Honestly, it’s looking like the grand tapestry that makes up Superman titles is being woven on the fly. 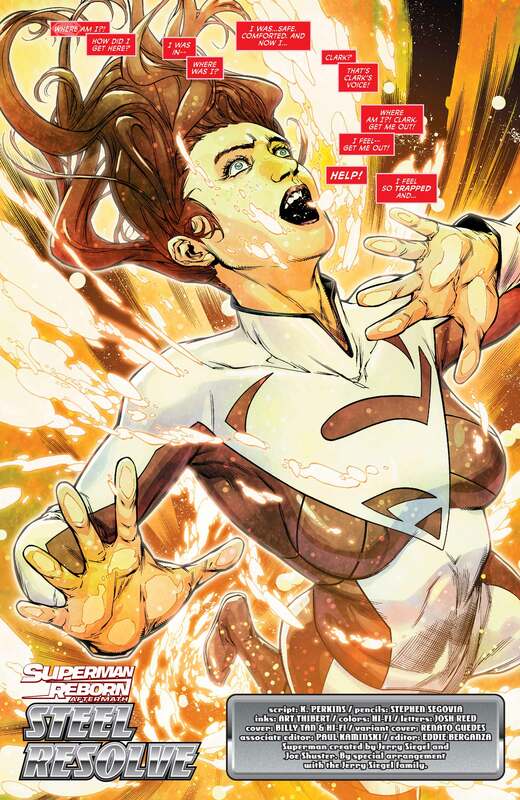 Superwoman #9 arrives in comic shops this Wednesday, April 19.